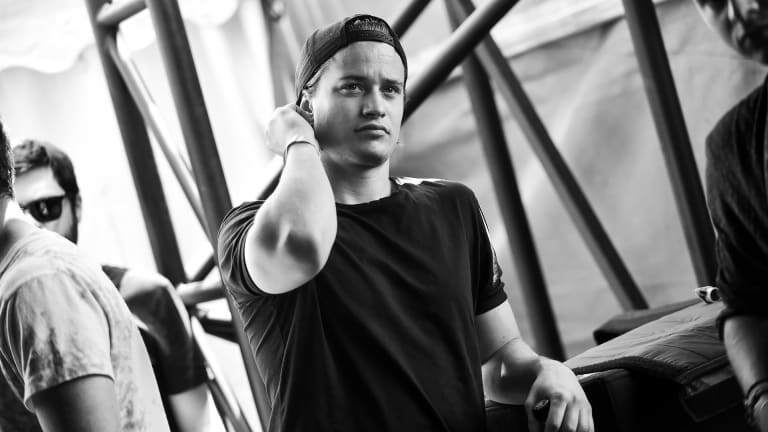 Kygo has been dubbed a tropical house pioneer over the past few years. 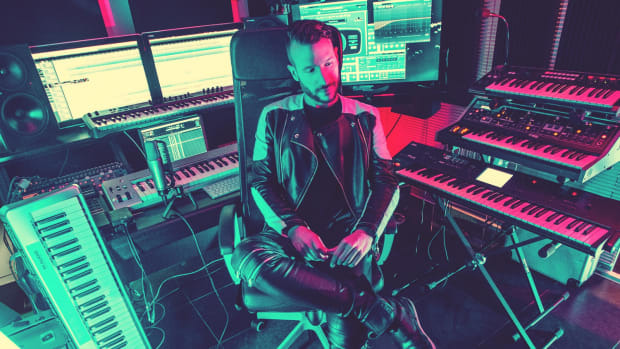 The chill electronic music phenomenon has truly made a name for himself with releases like "It Ain&apos;t Me" and "First Time" with Selena Gomez and Ellie Goulding. He&apos;s recently released his Kids in Love EP, which features artists like John Newman, Jason Walker, Bonnie McKee, OneRepublic, Wrabel, The Night Game, J.Hart, and Billy Raffoul. 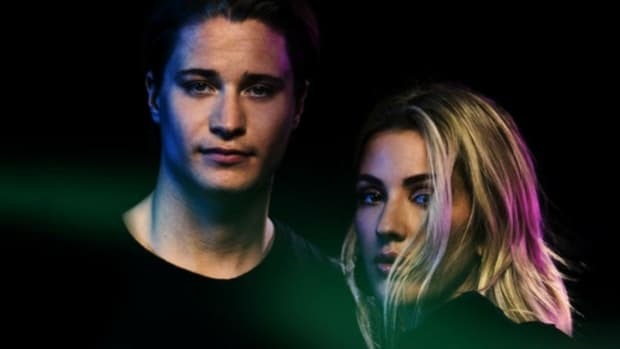 Leading up to the album&apos;s release, Kygo released the tear-jerking music video for "Stargazing," which featured singer Justin Jesso, and the three-track Stargazing EP. 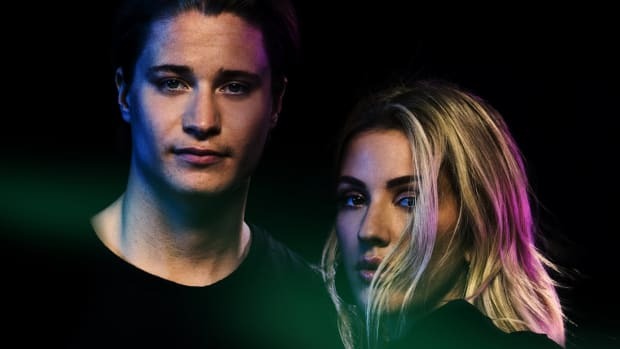 Kygo premiered "Stargazing" at Norway&apos;s Jugendfest, and it instantly had fans on their feet. Ellie Goulding and Sasha Sloan lended their sparkling, vivacious vocals to the other two tracks on Stargazing, "This Town" and "First Time." Kygo begins Kids in Love with "Never Let You Go," which features John Newman&apos;s remarkably warm and enthusiastic vocals. The track pumps a relaxing rhythm with the perfect percussion, while Kygo&apos;s signature piano chords, sliding synth melodies, and guitars bring about a sincere emotion. "Never Let You Go" remains energetic throughout the track&apos;s entirety, allowing it to flow superbly into the next track, "Sunrise" (ft. Jason Walker). The second track on Kids in Love is "Sunrise" with Jason Walker on the vocals. 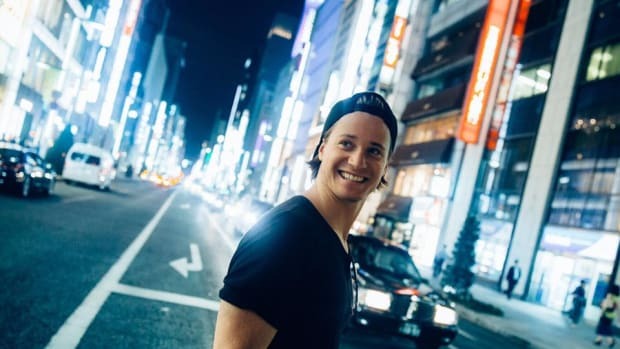 Kygo heads back to his roots in this track. "Sunrise" begins with piano chords, strings, and simplistic percussion. Walker&apos;s luscious vocals enable a warm sensation to ensue. During the pre-chorus, Walker wails out some high notes and transitions into a beautiful falsetto voice, while the synth pluck sits wonderfully underneath to further enhance the nostalgia that takes place. "Riding Shotgun," featuring Oliver Nelson and Bonnie McKee, is the third track on Kids in Love. Thin, yet powerful, allow McKee&apos;s vocals to provide a distance within "Riding Shotgun" and truly ride shotgun alongside Kygo&apos;s production. The percussion is much more analog sounding than the rest of the EP, but it is heavily embedded with the deep percussion and bass that is necessary in a Kygo track. OneRepublic teams up with Kygo to give us a stranger look on music with "Stranger Things." 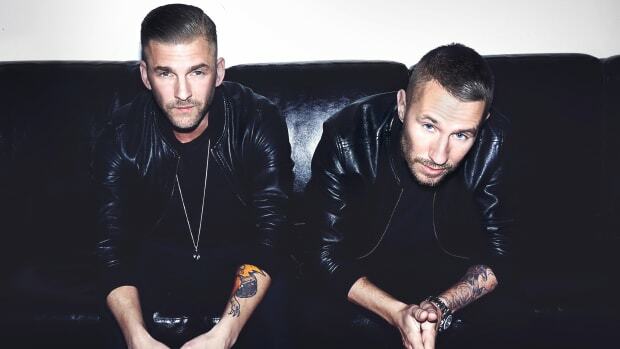 The band is known for their moody, emotional music, and the collaboration with Kygo on "Stranger Things" is no exception. Superbly crafted piano melodies, atmospheric builds, and incredible vocals take the listener way into stranger, unrecognizable things. 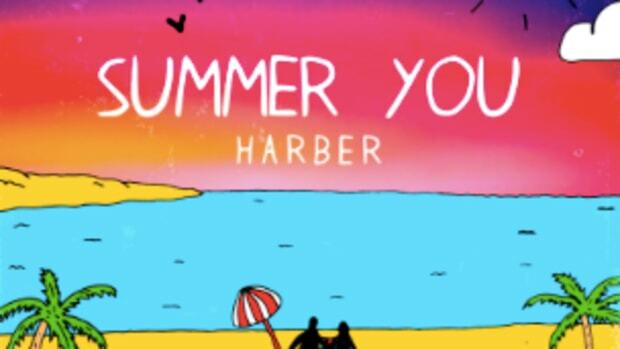 Wrabel, who&apos;s voice is heavily inspired by Sam Smith, takes us away with "With You." With unique percussion and analog elements, Wrabel&apos;s vocals couldn&apos;t fit the production of "With You" more perfectly. The wide, arpeggiated pluck complements Wrabel&apos;s vocals remarkably, allowing the piano and other chordal elements to truly guide the listener into an emotional, vulnerable state of mind. 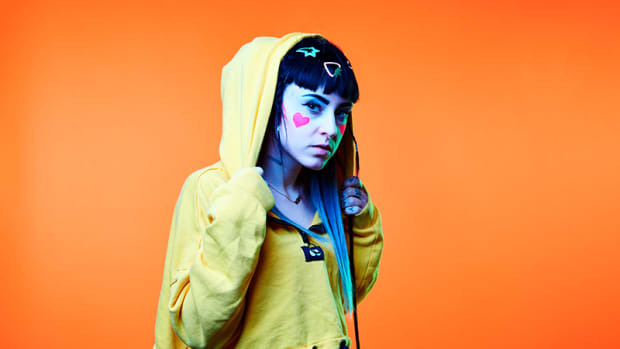 "Kids in Love," featuring The Night Game, is the sixth and title track for the EP. Warm vocals and funky guitars move this track into the large, catchy chorus that it was meant to be. A pumping low piano note adds to the bass, while the massive stadium percussion take the reigns during the chorus. Kygo truly demonstrates his melodic abilities with the piano in this track. The second to last track on Kids in Love is "Permanent," which features strong vocals from JHart. 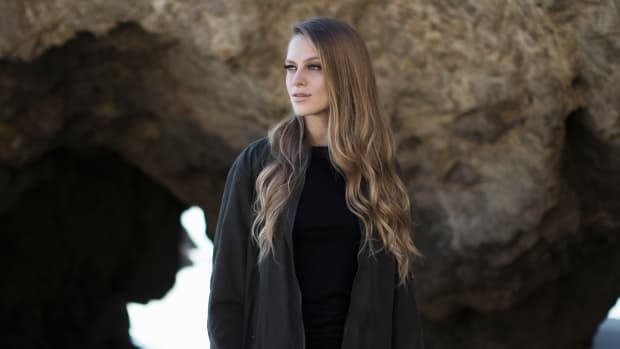 "Permanent" moves right along with subtle melodies and "ear candy" with JHart&apos;s dynamic vocals. Atmospheric, thick, and warm melodic elements allow this track to really become permanent and emotional. "I See You" (ft. Billy Raffoul) makes for the perfect last track on Kids in Love. The unexpected, yet perfectly suited vocals make for a subtle, warm, and deep ending to this wonderfully crafted EP. A walking guitar is utilized to open the track. It then becomes a signature sound to the track, alongside piano, ambient pads, and simplistic percussion. "I See You" is more than just a notch in this EP&apos;s belt. All in all, Kids in Love is another masterpiece by Kygo and the contributing artists. Each song makes for an individually crafted piece of the tropical music producer&apos;s creative mind. Kygo never disappoints, and he most certainly made this EP permanent on is discography. Well done, Kygo and all of the contributing artists!